Tailor made Morocco Desert tours, to give you a choice of daily activities whilst seeing Morocco’s finest sights, including Essaouira, Dades valley, Marrakesh and the southern Kasbahs and dunes at Merzouga. In the most action packed of Morocco Desert tours your 12 nights tour to Morocco starts in Essaouira. Not only a cultural and artistic hub, the beach resort offers a multitude of things to do. Across your two days here you’ll have the choice to take horse riding lessons on the beach, learn the art of Moroccan cooking, play a round of golf, take some photography lessons and get the best photos from the medina, or if you’re feeling especially adventurous you can try kite surfing. It’s also a great place to explore shopping at your own pace. Famous for it’s handicrafts – both Thuya wood and Argan oil are native to here – there are also excellent leather and spices to be had. The annual festival of “Gnawa music”, where many musical groups come from different parts of Africa and the world is held in late June. It’s a 3 hour journey from Essaouira to Imlil and taking the back roads you’ll travel through countless Berber villages slowing down for herds of goats whilst you catch your first glimpses of the High Atlas snowed capped peaks looming ever closer. Snow remains on the highest peaks up until June. 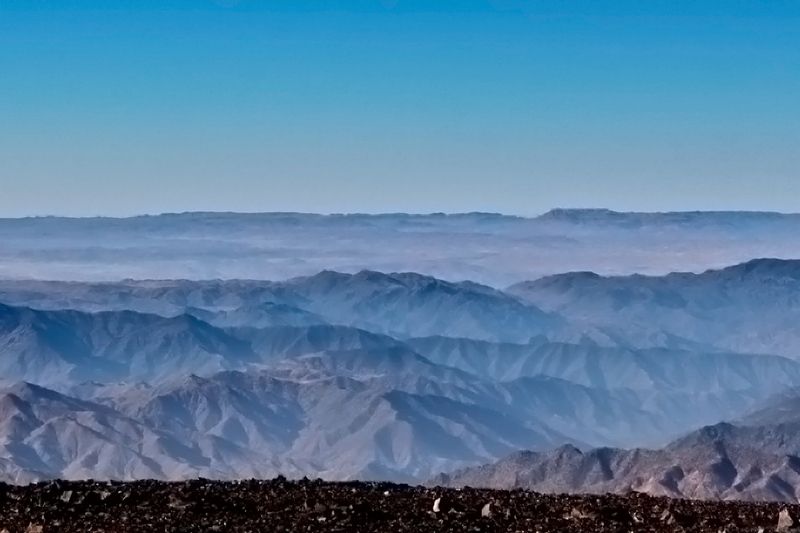 Once in Imlil you’ll see some remarkable views of Mount Toubkal, the highest peak in North Africa. Imlil is the gateway village to Mount Toubkal and the staring point for short and long day hikes with an experienced guide. You’ll have the chance to visit waterfalls and stop for lunch in a Berber village. Mules are also available for children. There are ski slopes close to Toubkal but it’s snowboarding that offers the best possibilities during the winter months. From the Atlas peaks to the desert region passing via Ait benhaddou (Morocco’s most famous Kasbah) – it’s on to the Dades valley. Out tailor made tours wouldn’t be complete without visiting the stunningly beautiful rock formations here. Located amidst countless fortified palaces in the “The valley of a thousand kasbahs”, the Dades landscape, with snow on one side and semi-desert on the other, offers savage grandeur paralleled only by the Grand Canyon. It also harbours a magnificent valley of wheat, walnut and silver birch trees and here you can trek bathed in an unearthly silence with a local guide choosing your own pace and level of difficulty. 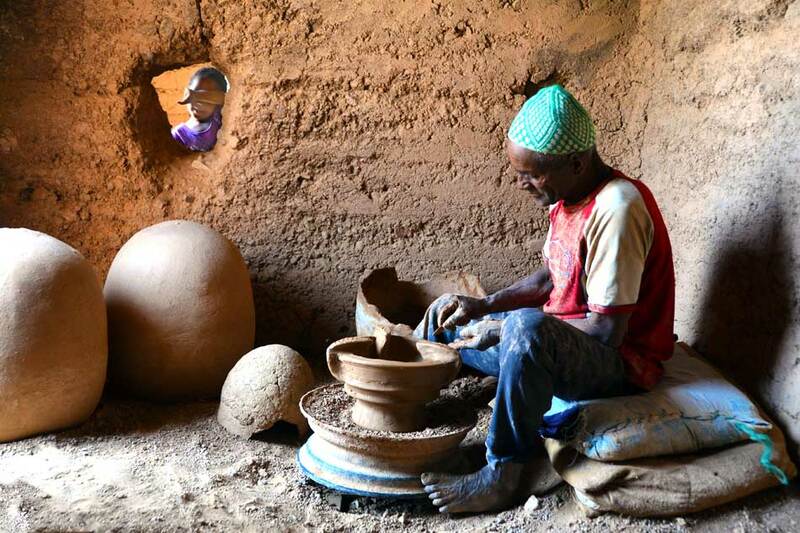 During the winter and spring months there’s the opportunity to visit nomads in their cave dwellings nearby. The 12 night multi-activity Morocco tours itinerary offers extra nights in the desert dunes at Merzouga. 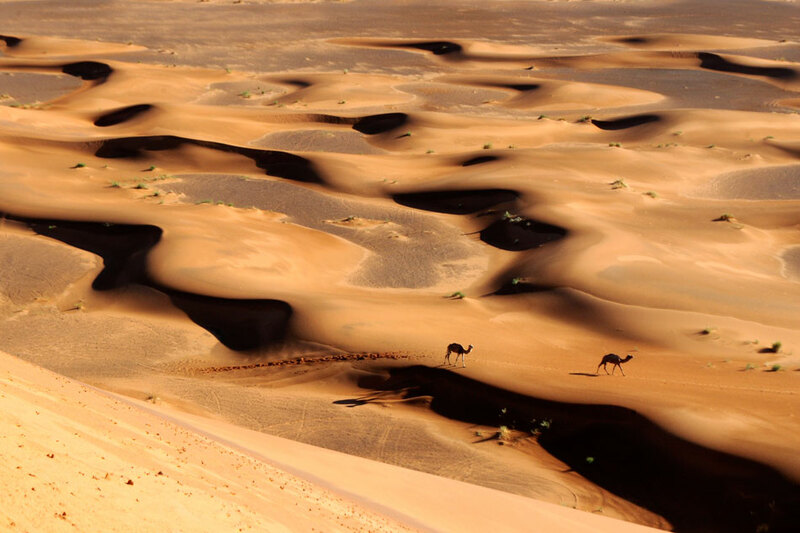 This is your ideal base for camel trekking into the dunes, one of the 100 things to do… Here you can sleep under the stars in a desert camp and experience sunset and sunrise guided camel treks with Ahmed our local guide. The desert silence is something to behold when the light is ever changing. The camps accommodate a small number of people, typically up to 6 but you can choose to have your own private camp. You also have the option of sleeping in your hotel for both nights and the sizeable swimming pool offers a decent swimming workout. There’s also the opportunity to go fossil hunting bringing bring mementos of the desert. A visit to the local fossil polisher is requisite. The palmearie at Skoura once the playground for Morocco’s wealthly stretches over a vast area of narrow tracks intersected with Kasbahs that still rise above the palm groves. 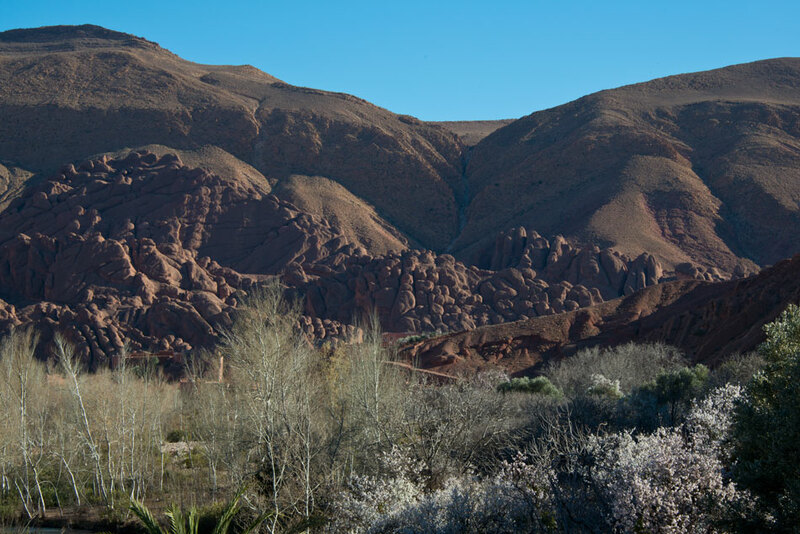 Unlike anywhere else in Morocco this World heritage site provides both great views of the Atlas Mountains whilst giving sanctuary within it’s dappled olive groves and date palms. The palmearie can be explored in two ways: Quad biking is an exhilarating way to get around the groves. You can hire a quad leader or explore yourself with routes marked in colour. A more gentle way to get about is to hire a bicycle. Skoura is one of the safest places for cycling in Morocco. Either way, take a picnic. Your final afternoon and evening on your tailor made Morocco Desert tours itinerary is in Marrakesh giving you the chance to explore the “Red City” at it’s most atmospheric time. 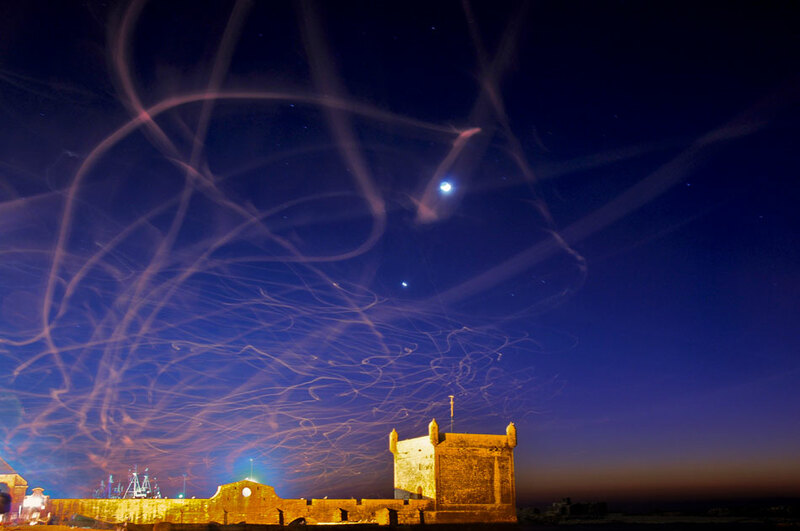 We can propose night tours which really get under the skin of Marrakesh’s back streets and sense of old world. The Jemma El Fna square after dusk has drawn many artists and performers to witness the energy and impromptu spectacles. Storytellers, single musicians and snake charmers pursue their talents. 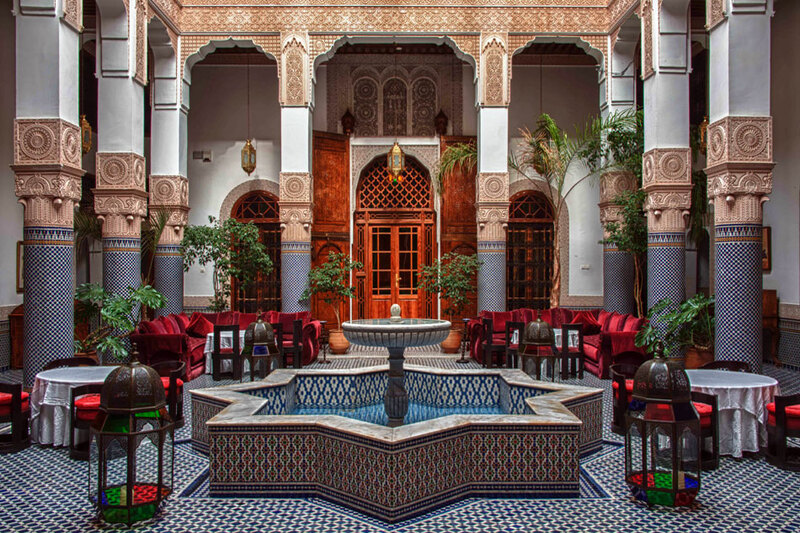 You can find luxury and sanctuary in a Riad and in the next moment step on the streets to see the rich spectacle of life. Restaurants and hotels can be arranged for all budgets. You may even treat yourself to a Hammam for your final night of tailor made tour. Call us or email to find how we can assist with your tailor made Morocco Desert tours itinerary.